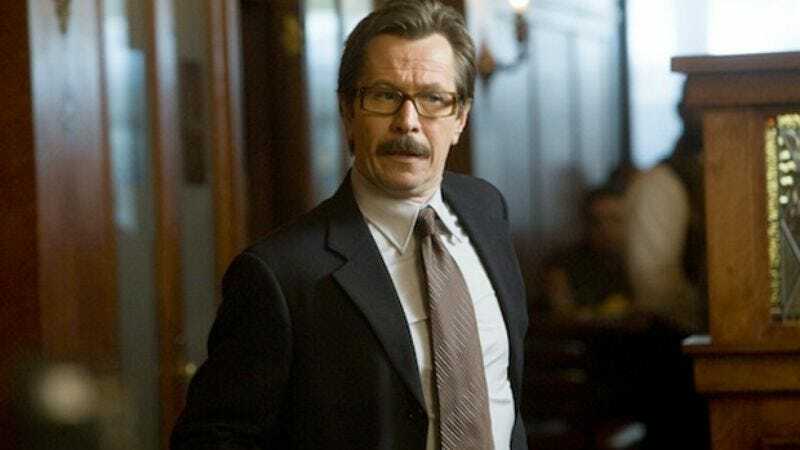 Gary Oldman joins Dawn Of The Planet Of The Apes as the human, the part he was born to etc. etc. Threatening to sap the very will to reference that one Simpsons episode from your body, Gary Oldman has joined the cast of Dawn Of The Planet Of The Apes as “Dreyfus, the leader of the human resistance,” and a man who knows that it’s always darkest before the ape-dawn. Like the sequel’s other confirmed, non-ape cast members Jason Clarke and Kodi Smit-McPhee, Gary Oldman has plenty of experience acting like a human, having done so in most of his movies. “It’s the part he was born to play, baby!” we mutter, in increasingly dispassionate monotone.